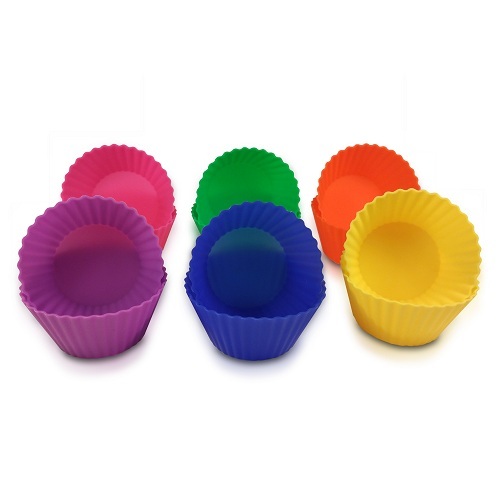 12 Silicone Baking Cups are included with six colors in each package: Blue, Green, Purple, Pink, Yellow, Orange. Sturdy cardboard storage box included with instructions printed on the box. Safe to use in oven, microwave, freezer, refrigerator and dishwasher with temperatures safe from -40 to +446 degrees Fahrenheit. FDA Approved Food Grade Silicone and BPA Free for safe use by you and your family. Throw Away Your Paper Baking Cups and Muffin Pans! 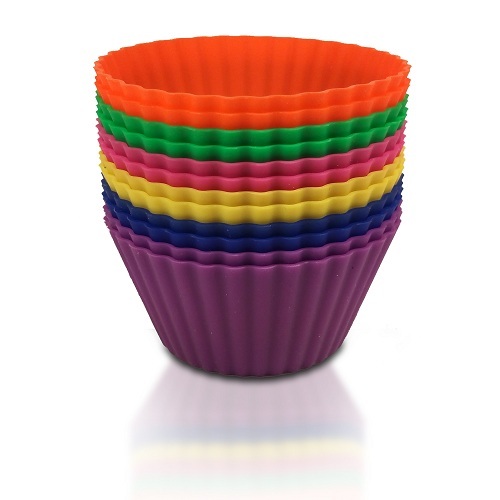 Are you tired of having to buy paper baking cups, over and over? Are you tired of trying to get the paper off your cupcake without tearing it up? Are you tired of having to clean muffin pans? 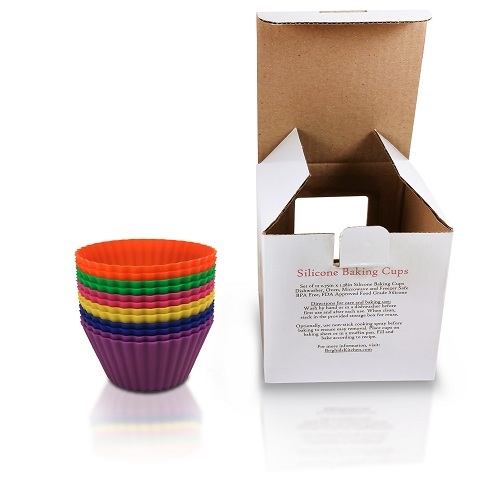 – These silicone baking cups are reusable and dishwasher safe. – They are non-stick to make it easy to get your muffins out. – They can be placed directly on a baking sheet without the need for a muffin pan. Have Fun Baking With Your Kids! – We provide a variety of bright colors that your children will enjoy. 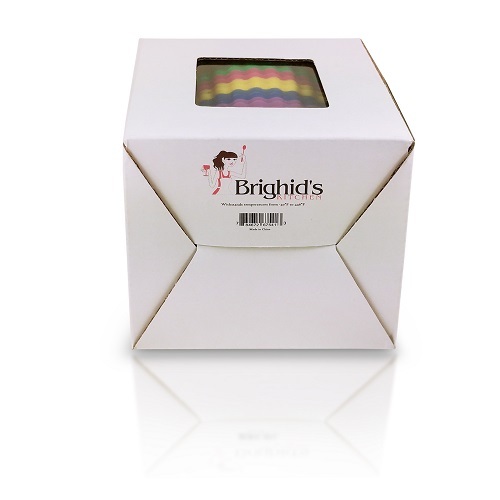 – There are 6 colors in each package, 2 cups of each color, including: Blue, Green, Purple, Pink, Yellow and Orange. 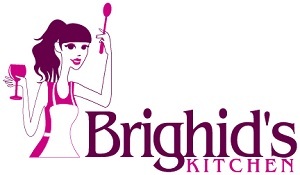 – FDA Approved Food Grade Silicone, BPA Free and safe for you and your family. Bring easy to eat cupcakes to your next party! – Easy to transport with more firm support than paper liners provide. – Easy-release feature makes it simple for your friends to enjoy your cupcakes. – Use in the oven for baking cupcakes, muffins, cheesecakes, egg muffins, etc. – Use in the freezer to create large ice cubes, ice cream cupcakes, etc. – Use in the refrigerator for gelatin and pudding. – Use in the microwave with fast cook recipes. – Use as mini snack bowls for nuts, chocolate, etc. – Use to divide up a lunch/bento box. 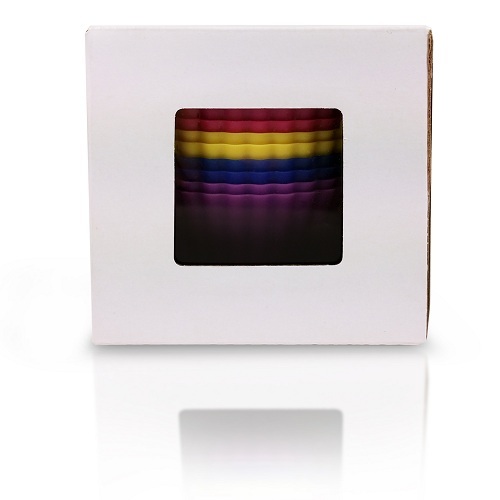 – Your twelve silicone baking cups will arrive in a premium storage box. – Instructions for use are printed right on the box for your convenience. – Wash by hand or in a dishwasher before first user and after each use. When clean, stack in the provided storage box for reuse. – Optionally, use non-stick cooking spray before baking to ensure easy removal. Place cups on baking sheet or in a muffin pan. Fill and bake according to recipe. 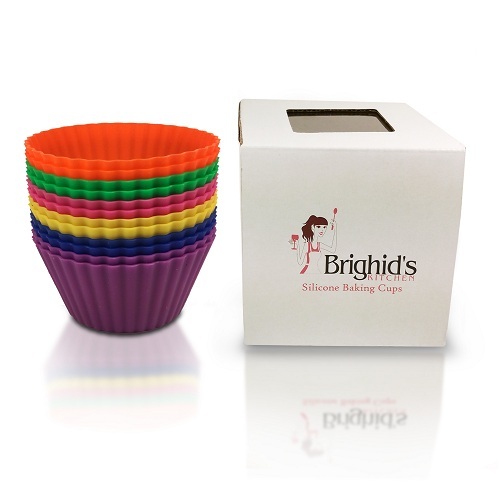 Can I wash the Silcone Baking Cups in the dishwasher? Are they safe for my family to use? 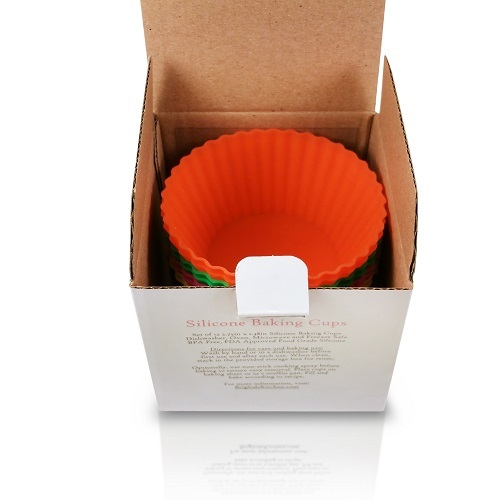 Yes, these silicone baking cups are FDA Approved and BPA Free. What is the temperature range that they can withstand? They can withstand temperatures from -40 to +446 degrees Fahrenheit. Do you need to to place them in a muffin pan when baking? No, it is not necessary. You can just place them on a baking sheet. How many ounces will the cups hold? The cup will hold about 3oz of liquid. Are these large enough to cook an egg in? Yes, they will fit an egg nicely. Can I use these as a soap or candle mold? Yes, though we recommend you no longer use them for food after you have used them for soap or candles. Can I use these for chocolate molds? Yes, you can even include some fruit in your chocolate, such as strawberries. Can you use these for steam recipes? 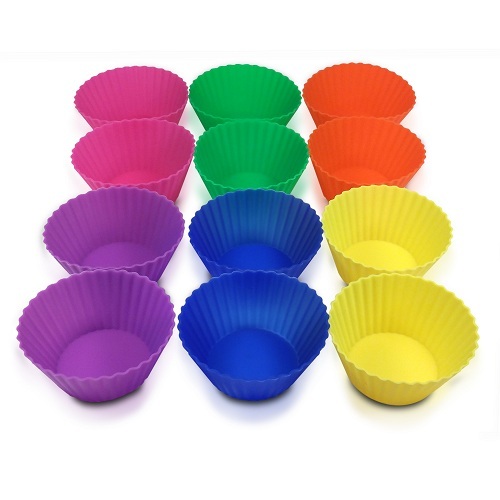 Yes, there are no problems using the baking cups in steam. Can you use these in the freezer? Yes, in fact they are a great way to make large ice cubes. Can I use them for gelatin or pudding? Yes, they are a good way to portion out individual servings of gelatin or pudding. Yes, you can put them in the microwave for fast cooking recipes.